An offshoot of well-established fruit winery - the Forbidden Fruit Winery - Dead End Cellars is headed up by Nathan Venables and lies to the southern side of their fruit orchards. 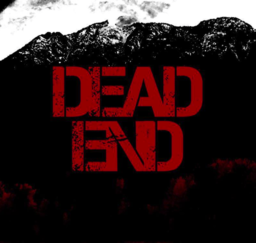 Dead End Cellars offers one white and three red wines: “Skrewed” (Pinot Gris, Riesling, and Sauvignon Blanc), “Catch 22” (Cabernet Franc), “No Return” (Cabernet Sauvignon, Merlot, Cabernet Franc), and “Game Over” (Tannat and Malbec). All wines are made with certified organic grapes.